What is best: fixed agreement or periodic agreement? Finding The Right Tenant: How Can We Attract The Them? 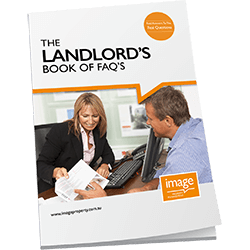 Download the Landlord's Book of FAQs. An open book, full of transparent information and data to arm you with the confidence that the management of your property is in good hands.